What if: “what we need to do to fix Cape Breton” was actually a bunch of small, seemingly easy actions, just done one day after another? What if: you could no longer say the words “we need”? What if you could only do? What if: the people in power didn’t give a crap about your opinion, so telling them was a total waste of time? What would you do with your energies then? What would you do to make them come find you and ask you to tell them what to do? What if: seeing other parts of the beautiful big world and working there was a good thing? What if: Cape Breton was not the only place in the country or the world that had high unemployment? What if: the Causeway ran both ways? 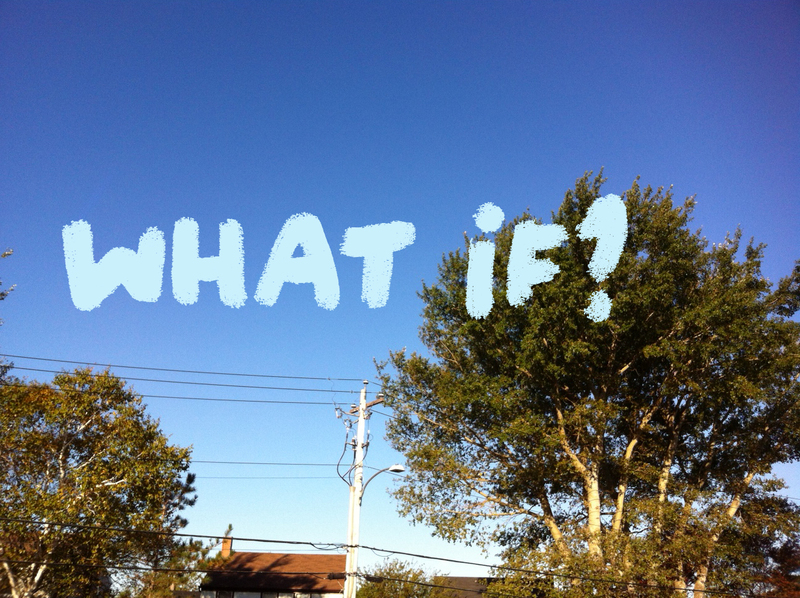 What if: actually physically living your life in Cape Breton, and making ends meet however you can, was an act of contributing to your generation? The article that got me all fired up is here, and the first “What If” post on this blog is here. 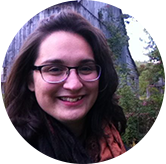 This entry was posted in Community, Day to Day Life, Leah's thoughts, Motivation and tagged Cape Breton, What If. Bookmark the permalink. What if we decided that being here was the primary goal, because of the quality of the people here and the beauty of the space, and that making money or acquiring things was not the most important thing? I love it, Marian. YES.